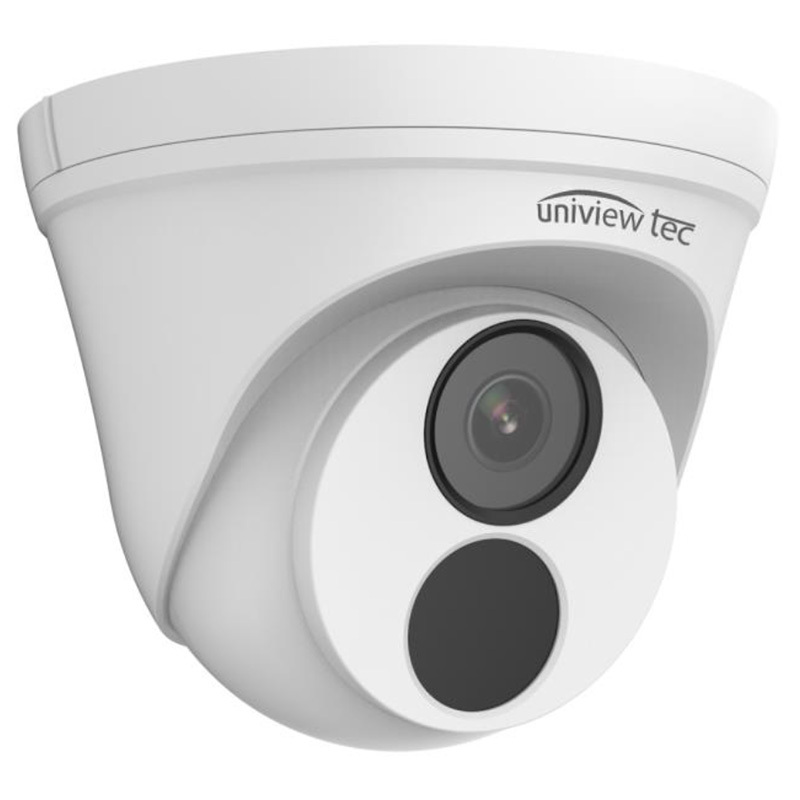 uniview tec turret surveillance cameras feature exceptional video quality and lets the user view every detail so that you don’t miss out even on a single thing ever again. 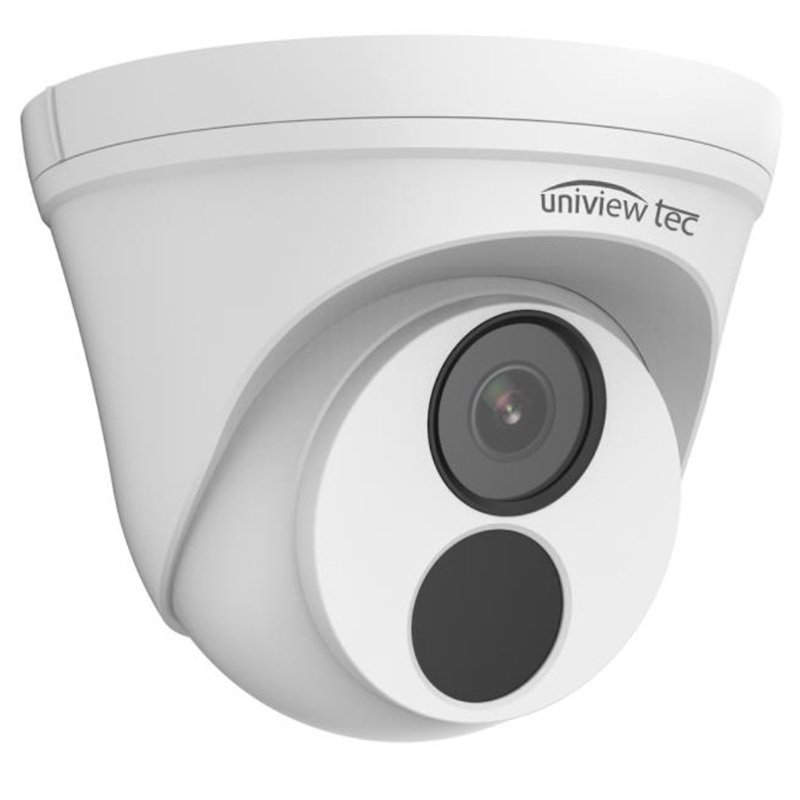 uniview tec 4K cameras have H.265 video compression which delivers outstanding video quality after compression. 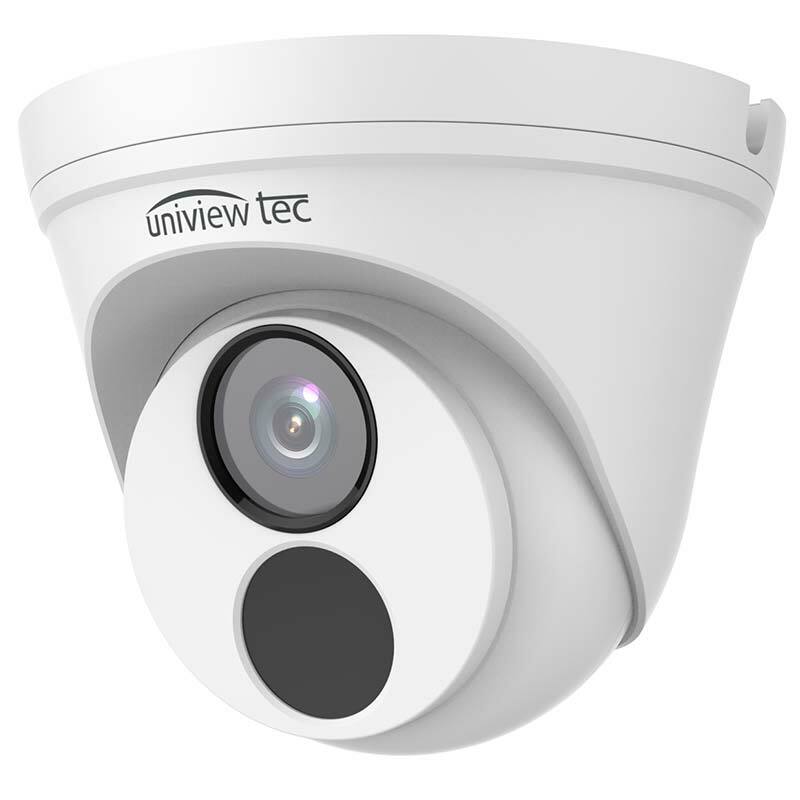 They are powerful and have smart IR LED lights for 0 Lux night time operation to provide a night vision of around 98 feet. The true day/night and WDR functionality help in adjusting the low lighting conditions. 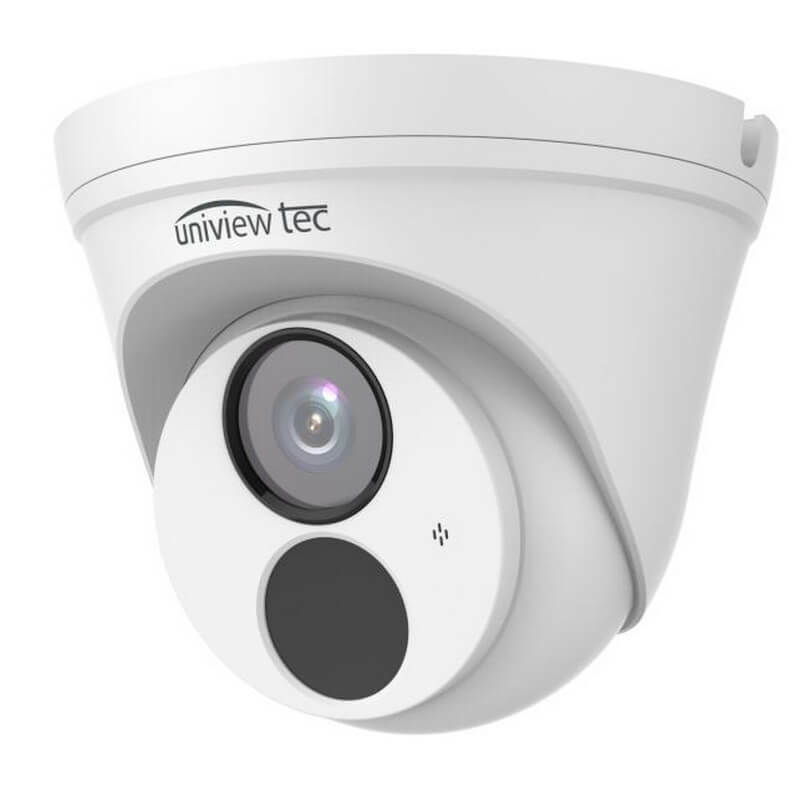 These cameras have IP67 weatherproof rating which helps to withstand these cameras any external climatic change and protection from dust, sand and water. 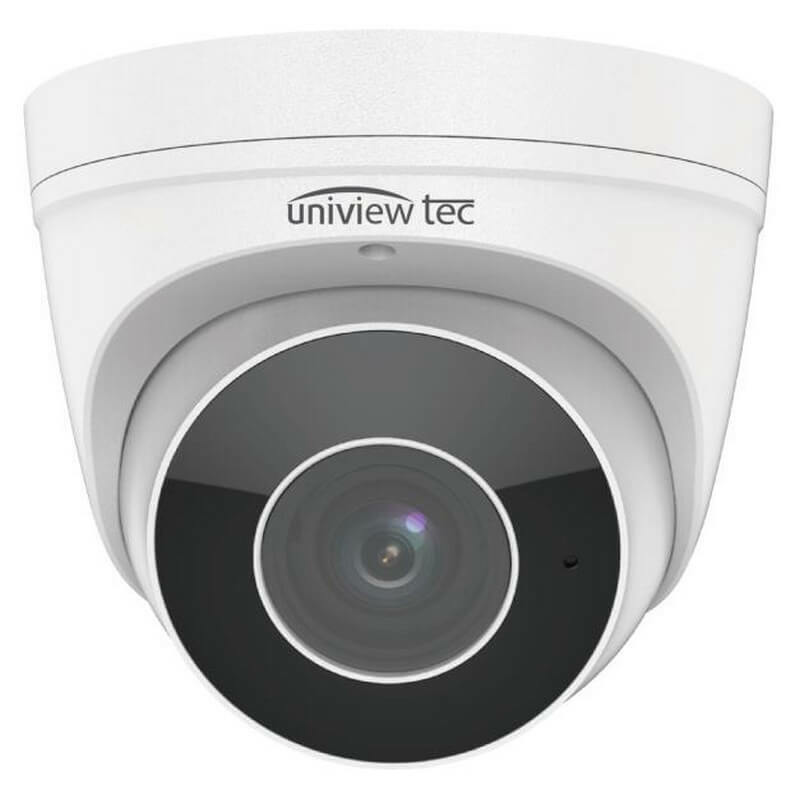 Our exceptional range of turret security cameras also support triple video streams in order to make the data transfer to the client easy through IP network. 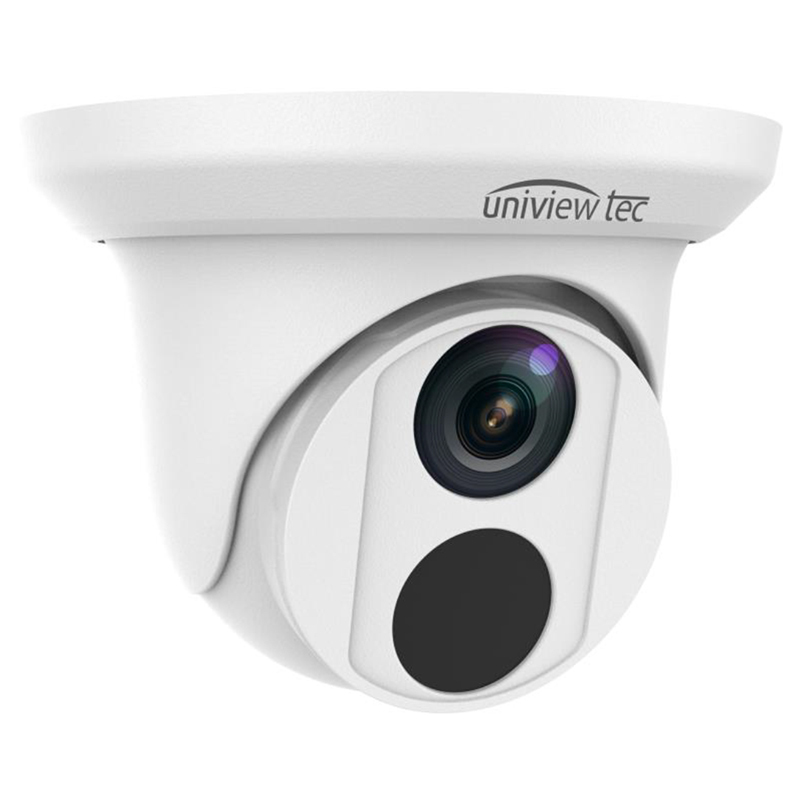 uniview tec turret cameras are also ONVIF profile S compliant and have powerful video analytics which includes behavior, identification, exception, and statistical information.